GCW Resources How long does it take to remove old counters or install new ones? GCW Resources / Question / Question of the Day: How long does it take to remove the old countertops and/or install new ones? Since every home and every project is different, it is difficult to give an exact time. 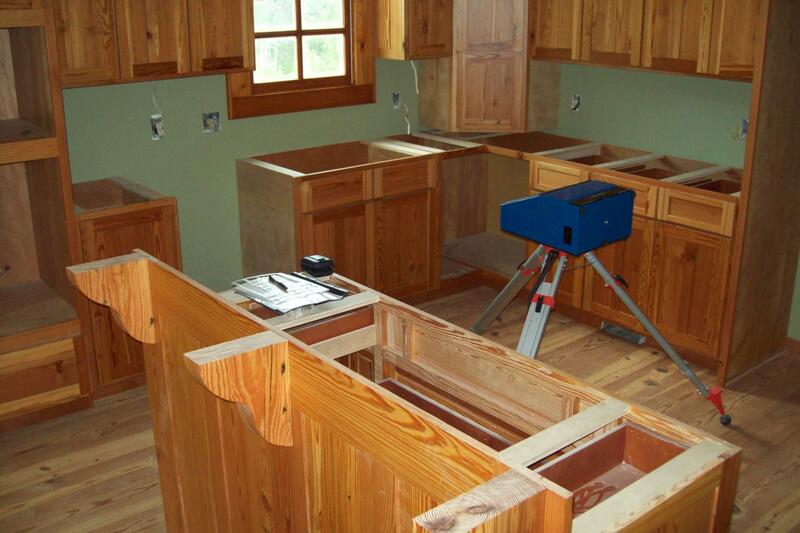 There are variables to consider like the cabinetry- will there be new cabinets or will you be using the existing ones? Customer tastes and designs also differ, so it could take longer or even a shorter amount of time. Each job is unique and has its own set of rules and challenges. While one project may take a few hours, a similar job may take a lot longer or require a return trip. At Granite Countertop Warehouse (GCW), our team takes great pride in getting to know our customers, their needs, time-line, and budget. It is extremely important to us that we do the job right the first time, so we take the necessary steps to complete the project to your complete satisfaction. Our GCW design team is focused on delivering beautiful and affordable countertops to all of our clients through our award winning customer service, superior products, and craftsmanship, and with our vast experience in the stone industry.